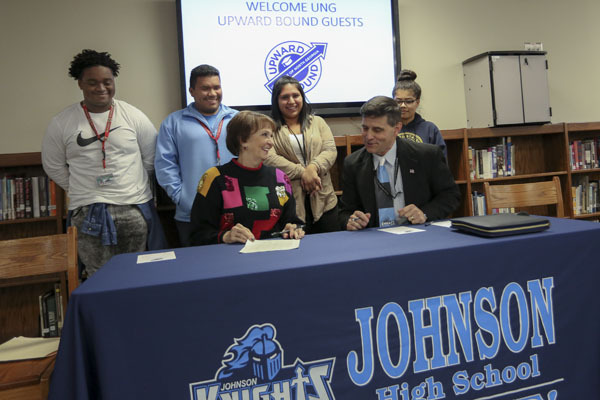 University of North Georgia (UNG) President Bonita Jacobs and Hall County Schools Superintendent Will Schofield officially sign on as participants in the Upward Bound program at Johnson High School in Gainesville, Georgia. The federal government awarded the University of North Georgia (UNG) $2.6 million to help promising low-income, first-generation high school students from Johnson High in Gainesville, Georgia, and Gilmer High in Ellijay, Georgia, prepare for and be successful in college. About 120 students from Johnson High School and Gilmer High School will have the chance to become the first in their families to attend and graduate from college thanks to the U.S. Department of Education's Upward Bound Grant. The federal government awarded the University of North Georgia (UNG) $2.6 million to help promising low-income, first-generation high school students from Johnson High in Gainesville, Georgia, and Gilmer High in Ellijay, Georgia, prepare for and be successful in college. UNG President Bonita Jacobs explained the grant is very competitive among universities across the country, and will help high school students in the north Georgia community become the first in their families to attend college. 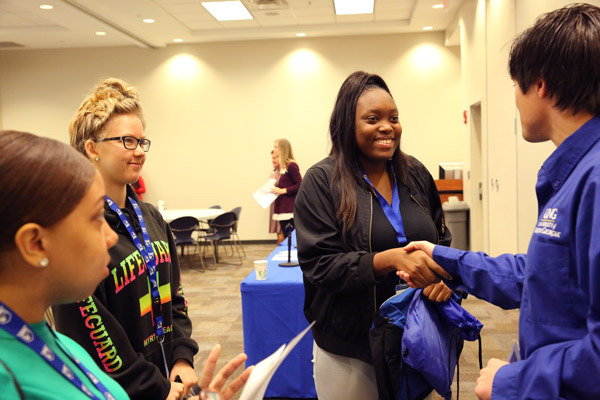 "By 2025, 60 percent of students will need some higher education," she said during the Upward Bound signing ceremony Nov. 7 between UNG and Johnson High School in Gainesville. "Currently only 45 percent of the student population have some post-secondary education." 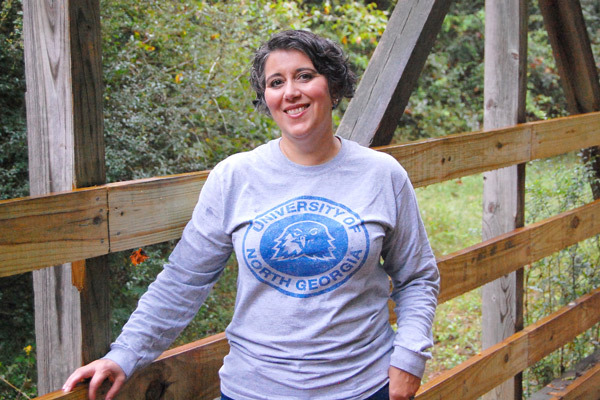 Dr. Sheila Caldwell, adviser to the president on diversity and director of Complete College Georgia, said the grant money allows UNG to provide "the extra help the first-generation college students will need get to the finish line of a college education." The extra help includes weekly tutoring sessions, ACT and college preparation sessions, career exploration, cultural experiences, and college visits. Leading these initiatives is Dr. Latrice Richardson, who was hired Nov. 1 as UNG's director for Upward Bound for both campuses. "I feel like we hit the jackpot when we hired her," Caldwell said. "She has six years of experience with Upward Bound." Leading the initiative is Dr. Latrice Richardson, who was hired Nov. 1 as University of North Georgia's director for Upward Bound. Since her arrival, she has recruited students from Johnson and Gilmer high schools into the program. Richardson anticipates 60 participants in each program by March 2018. Since her arrival, Richardson has recruited students from Johnson and Gilmer high schools into the program. She anticipates 60 participants in each program by March 2018. UNG and Gilmer County Charter Schools had its Upward Bound signing ceremony July 27. "We want to help the students who want to go to college but don't know how to get there," Richardson said. "And these students have the academic ability to get there." 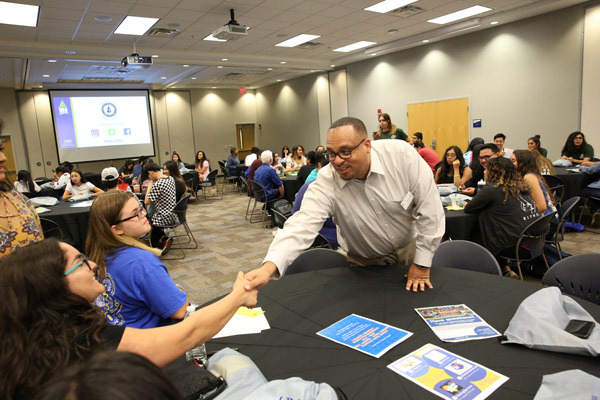 Caldwell explained students who enroll in the Upward Bound program complete a 10-page application, collect teacher and counselor recommendations and write an essay about their career aspirations. Richardson then interviews each student, along with his or her parents or guardians. "I tell them 'If I take you in as a ninth-grader, it's an eight-year commitment,'" she said. "It is intense. The No. 1 goal is for Upward Bound participants to enroll and successfully complete a program of study in college." While the program requires hard work from students, it offers some real-life college experiences. For example, students will spend six weeks in the summer immersed on two college campuses. 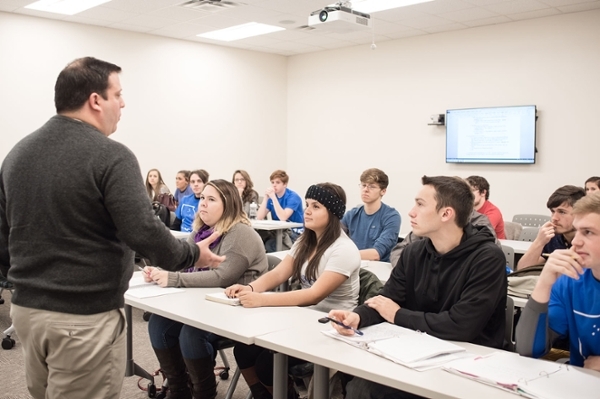 For the first three weeks, Johnson High students will to take classes such as math, science, history, English, and a foreign language on UNG's Gainesville Campus. The Gilmer High students will do the same at Dalton State College. The next two weeks, both Johnson and Gilmer students will live in the residence halls on the Dahlonega Campus. The final week, though, is the best, Richardson said. Students will travel out of state to visit two to three colleges along with stops at museums and monuments. 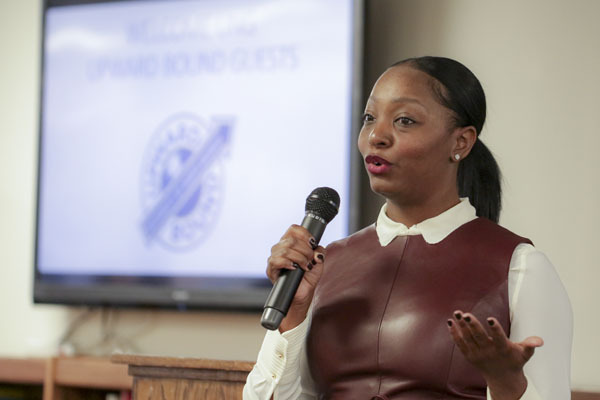 "Sharing this experience with these young students is what I enjoy," she said, indicating some may not have ever ventured outside of their hometown or Georgia. "Plus, all of it is paid for through the Upward Bound grant." "They have certain challenges in their homes and in their lives that have been roadblocks for them to attend college," he said. "Now they are going to have hope and that is what education is all about." Of course, none of it would be possible without the collaboration between the schools and UNG. "If this partnership was not in place, we would not have gotten the grant," Lewis said. "We are very grateful to UNG."